mattandcaz.com χ Charlie loves his food! 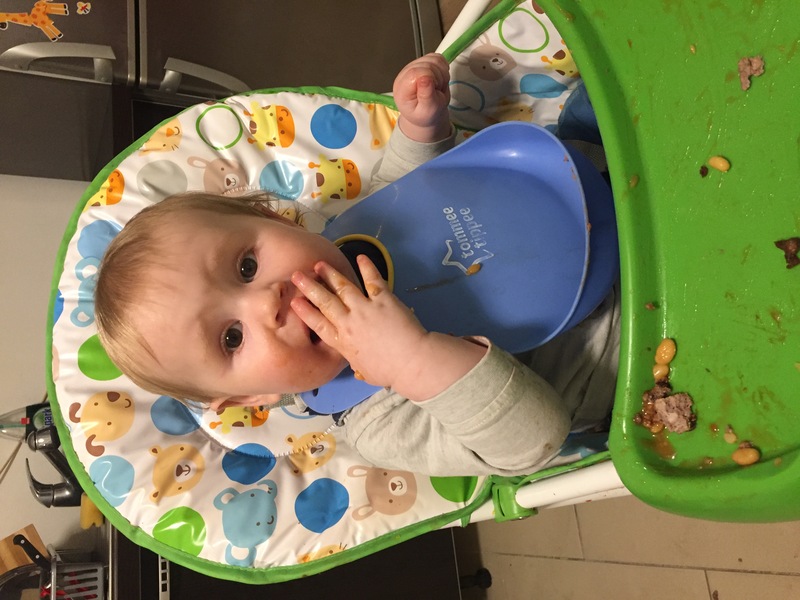 Charlie is 9 months old and has been eating/experimenting/weaning with food since he was 5.5 months old. He’s getting pretty good with it all and as he’s our third little one the nerves are much lower for me. He loves his food and so we’re trying to get him to have a good taste of all the different delicious foods that we are lucky to have!